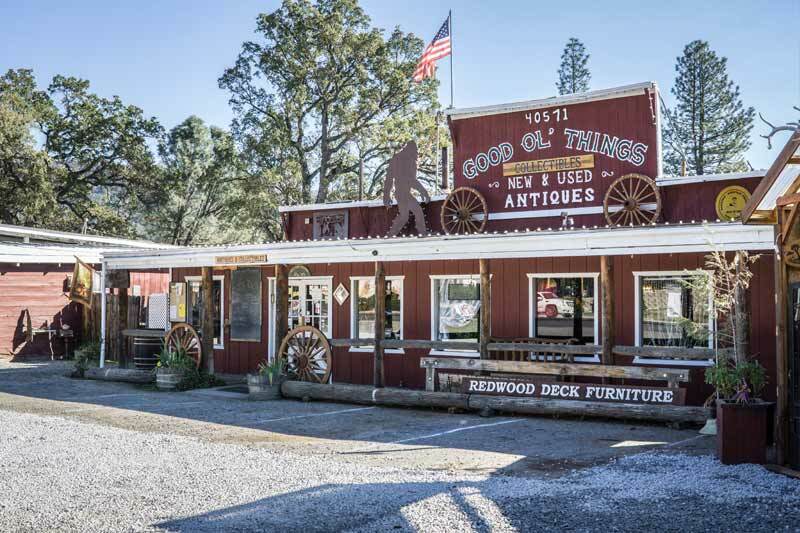 Oakhurst, Coarsegold & Bass Lake - local thrift and gift shops are a fun way to spend the day! Thrift stores are a great way to find an inexpensive gift or souvenir, not to mention fun! 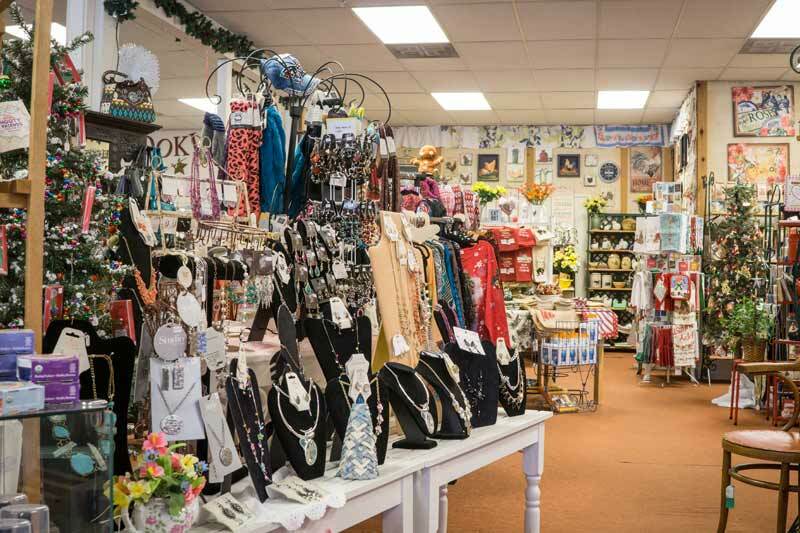 Browse through shelves loaded with treasures at one of the many local thrift stores. There's nothing better than a great find - from a cool jacket or a wonderful book or vintage vase to a throwback record. You'll have fun browsing through trinkets you have never seen before....or some you remember as a child. 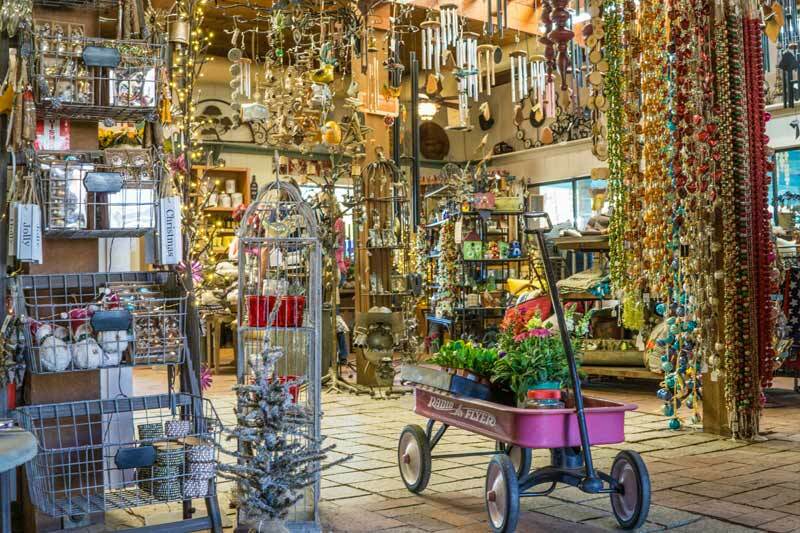 Explore an array of gift shops each with its own unique personality. Discover locally hand-crafted items you will find nowhere else. 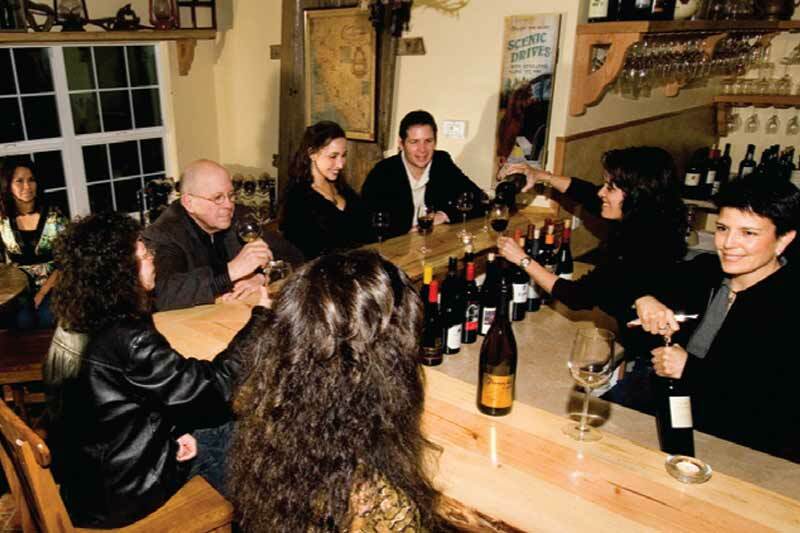 During and after a day of shopping you'll need refreshments. Oakhurst has several options to quench your thirst and look through your purchases.